Advanced robots with dynamic control systems and high-performance mechanical designs are leaving the laboratory and entering the world. They are particularly useful operating in rough terrain, where existing wheeled and tracked vehicles cannot go. In this talk I will give a status report on the robots we are developing at Boston Dynamics, such as AlphaDog, the follow-on to BigDog, WildCat, a fast-running quadruped, and Atlas, an anthropomorphic robot designed to explore real-world tasks. Marc Raibert is CTO and Founder of Boston Dynamics, a company that develops some of the world’s most advanced dynamic robots, such as BigDog, Petman, Atlas, Cheetah, Urban Hopper and the AlphaDog. 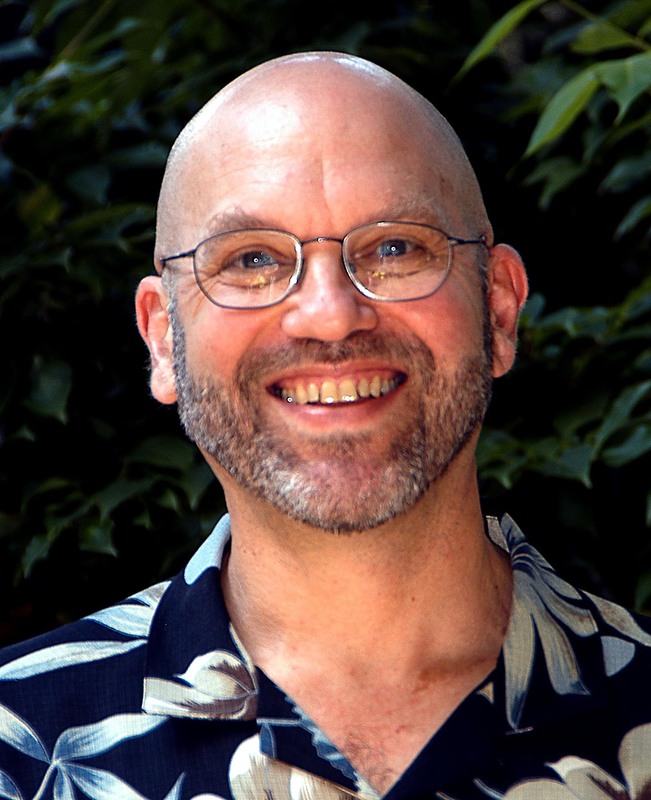 Before starting Boston Dynamics, Raibert was Professor of Electrical Engineering and Computer Science at MIT from 1986 to 1995 and Associate Professor of Computer Science and Robotics Institute at Carnegie Mellon from 1980 to 1986. 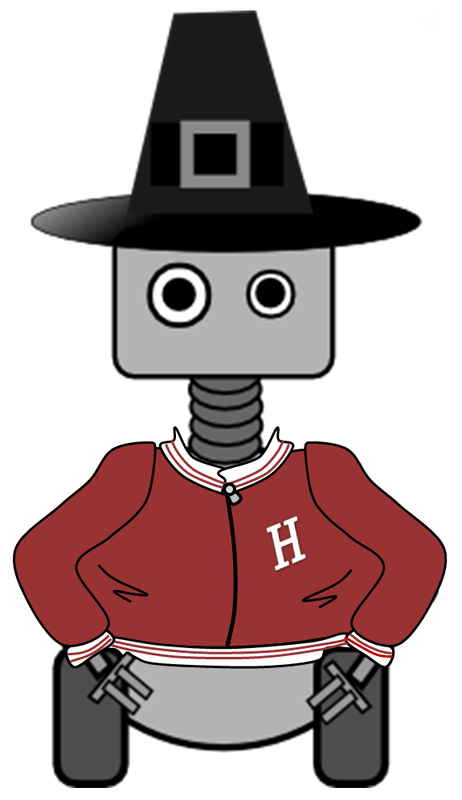 While at MIT and Carnegie Mellon Raibert helped establish the scientific basis for dynamic legged robots. Raibert got a PhD from MIT in 1977. He is a member of the National Academy of Engineering.